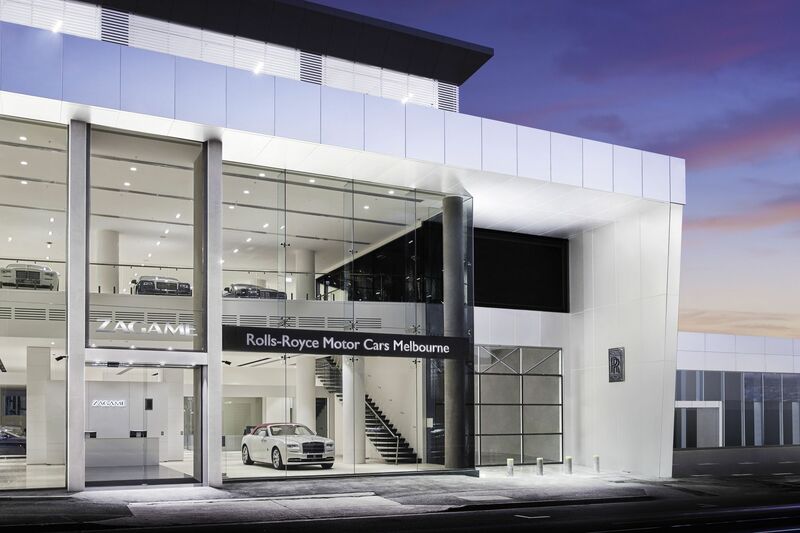 Rolls-Royce reveals its new Melbourne showroom. 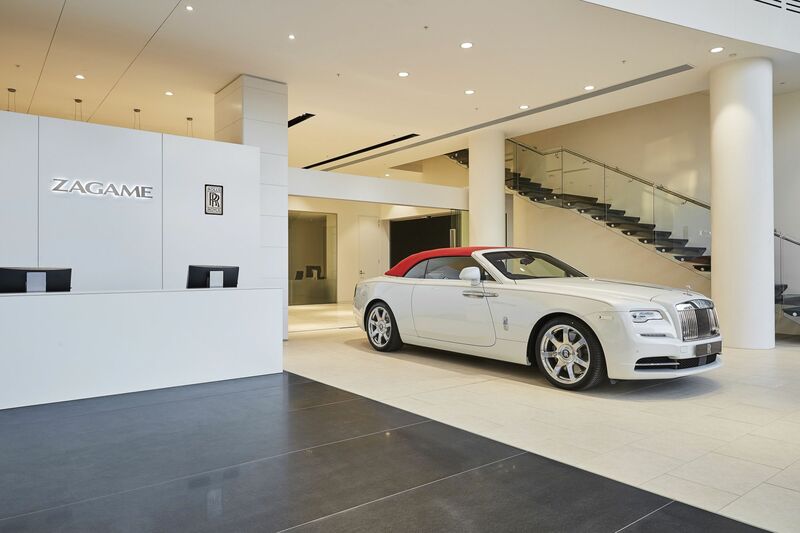 The super luxury car brand Rolls-Royce has unveiled its new lifestyle-themed showroom in Richmond, Melbourne. For the first time in Australia the brand is also unveiling the avant-garde ‘Dawn-Inspired by Fashion’ super luxury Drophead Coupé to celebrate the innovation of the Bespoke craftsmanship. The showroom highlights the marque’s investment in Australia and NZ, being the largest in Asia Pacific outside of mainland China. 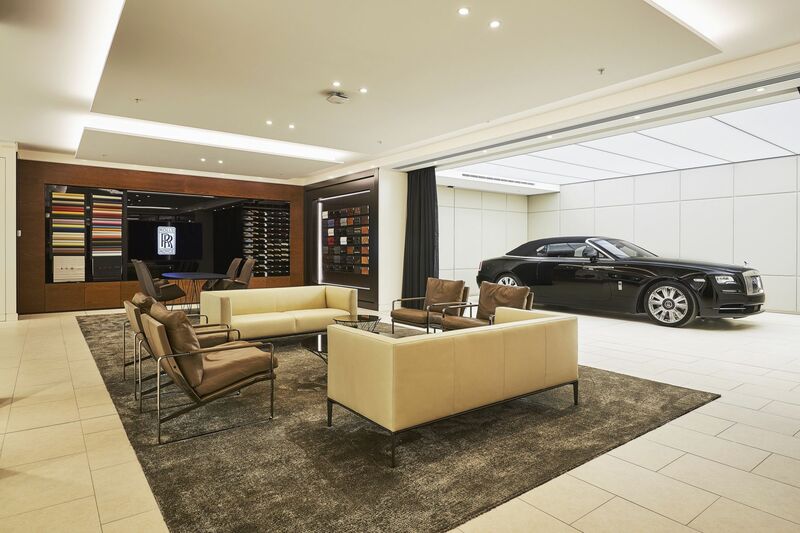 The new facility represents the new pinnacle of luxury retail in Melbourne, with a ground-floor car showcase, fully-serviced bar and lifestyle-themed elements in its Bespoke lounge. Attending the showroom launch was Lead Designer for Rolls-Royce Motor Cars Bespoke, Michael Bryden, and Asia Pacific Regional Sales Manager for Rolls-Royce Motor Cars, Ian Grant. The new showroom is officially open to customers and the public.